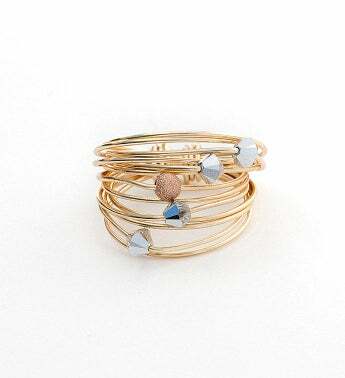 The Marcia Wrap Ring is a bold statement piece constructed from an abundance of wire. The ring is 20 loops of gold over copper and silver over copper to create an accent which is delicate, yet eye-catching. 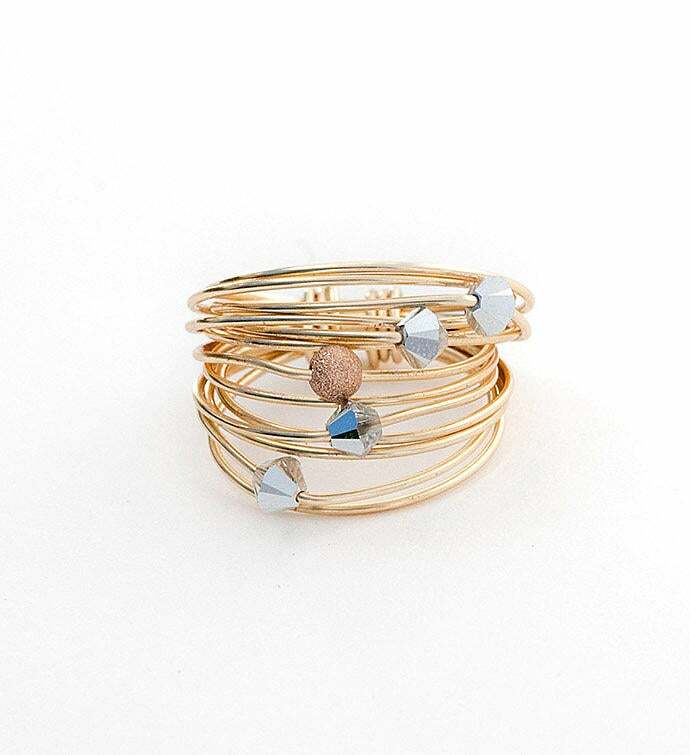 The Marcia Wrap Ring is a bold statement piece constructed from an abundance of wire.